Family Dog Project was founded in 1994 to study the behavioral and cognitive aspects of the dog-human relationship. It is currently the largest dog research group in the world, has over 100 publications in peer-reviewed journals, with several papers in the highest ranking scientific journals such as Science, Current Biology and Trends in Cognitive Sciences. Our group values science communication. Beside publishing we also wish to present these science-related topics in a comprehensible form to non-experts and dog lovers. We host free online seminars where Family Dog Project’s researchers report the results of the current year’s publications relating to dog behaviour & cognition and we also create video abstracts about our findings (e.g. Andics et al. 2016, Polgár et al. 2016). We hypothesised that dogs have evolved to survive in the anthropogenic environment, and our investigations aim at revealing the contribution of humans and dogs to this long-standing partnership. Thus we are not solely interested in the mental abilities of dogs but in all aspects of human and dog behaviour that have strengthened this bond, and may even expand it further. Surprisingly, in our experience this research does not only reveal important insights on dogs but also on us, people. 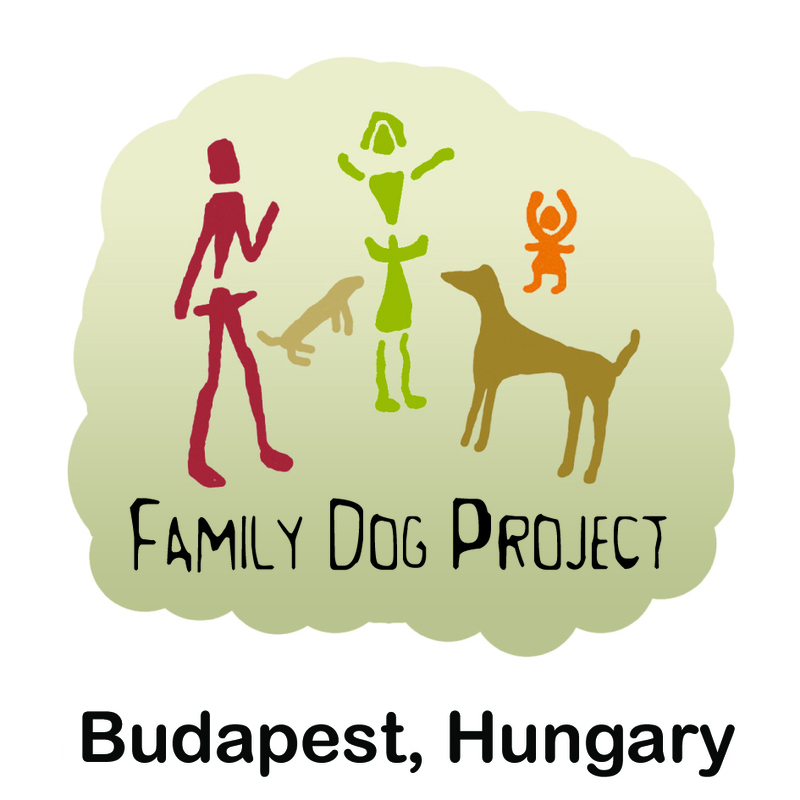 Currently, members of the Family Dog Project belong to three institutions: Eötvös Loránd University: Department of Ethology and the Senior Family Dog Project; MTA TTK Comparative Behavioural Research Group, MTA-ELTE Comparative Ethology Research Group. The head of the group is Prof. Ádám Miklósi. His latest book, “Dog Behaviour, Evolution, and Cognition” is published by Oxford University Press.